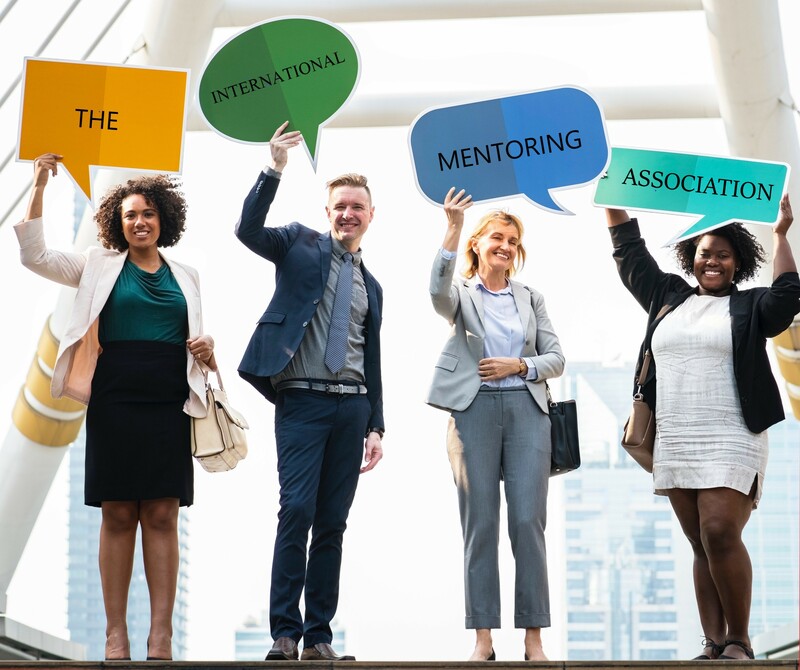 The International Mentoring Association (IMA) is a non-profit (501(c)(3)) association of mentoring professionals in the education, business and government sectors. We offer the most current information in the constantly evolving field of mentoring best practices in an organized, accessible, and easy-to-use format. IMA advances personal and organizational development by promoting the use of mentoring best practices in all settings. Our diverse worldwide organization unites a broad cross-section of hundreds of people who have interest in the theory and practice of effective mentoring. Members bring unique experiences and a fresh perspective from their various fields of mentoring.